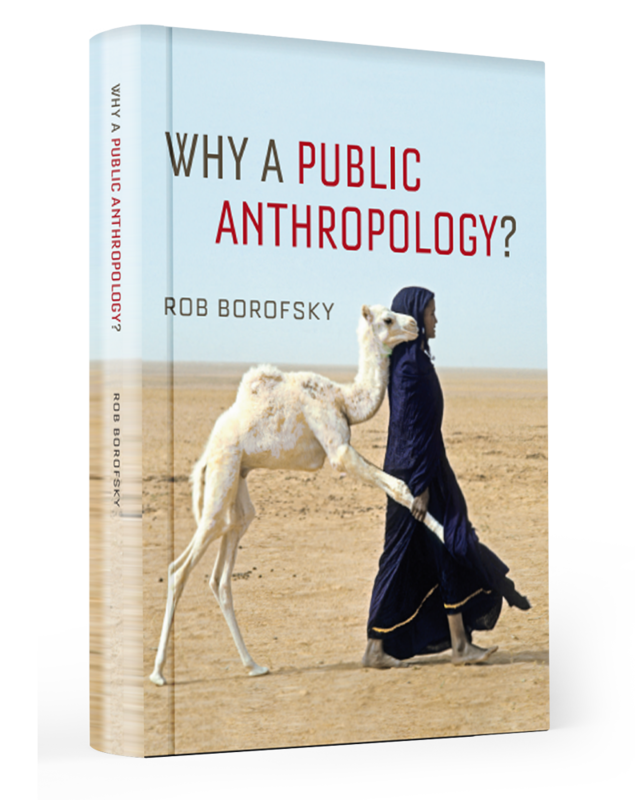 At various times, readers have asked about other books I, as Director of the Center, have authored or edited. Since this is the only website I operate, I decided to add them to this site in a secondary position. 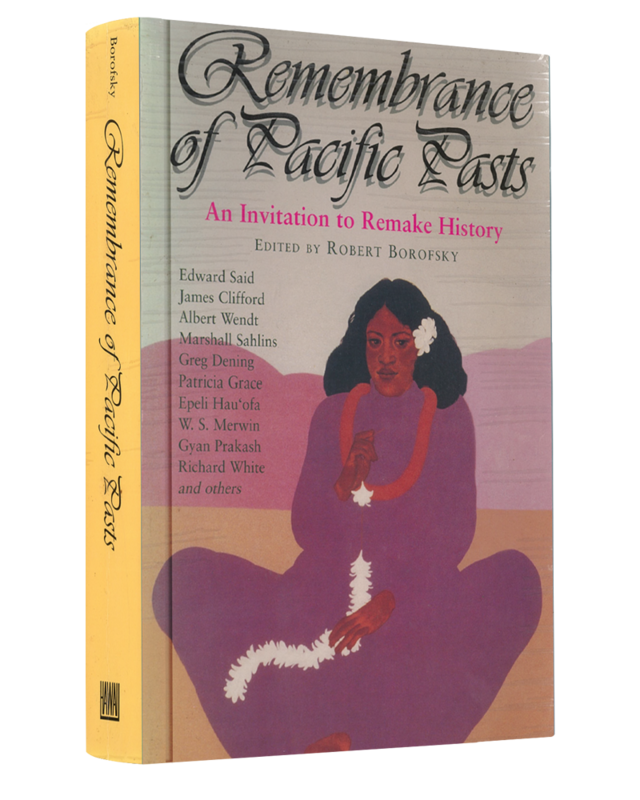 This is important for some books – such as Assessing Cultural Anthropology and Remembrance of Pacific Pasts – which I expect to make open access for readers. 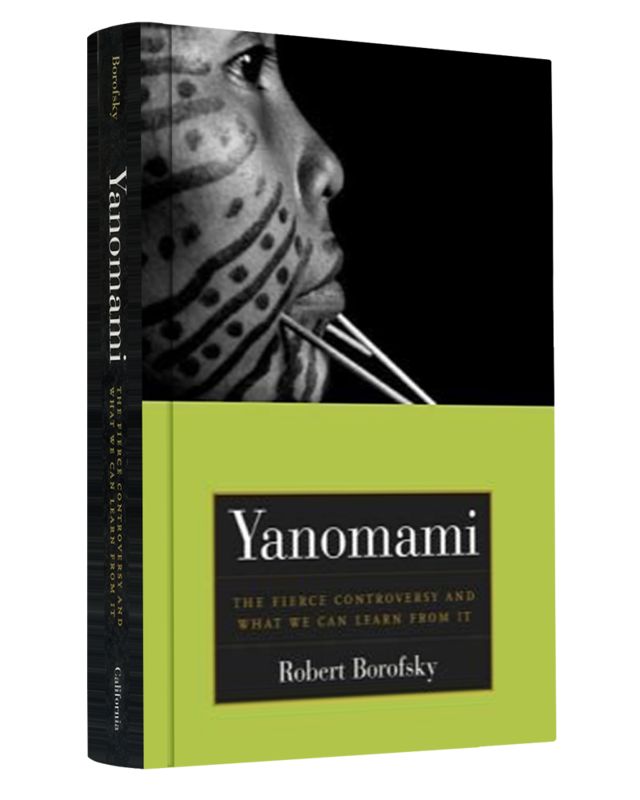 Others – such as Making History and Yanomami – are still in print and can be obtained from the respective publishers. 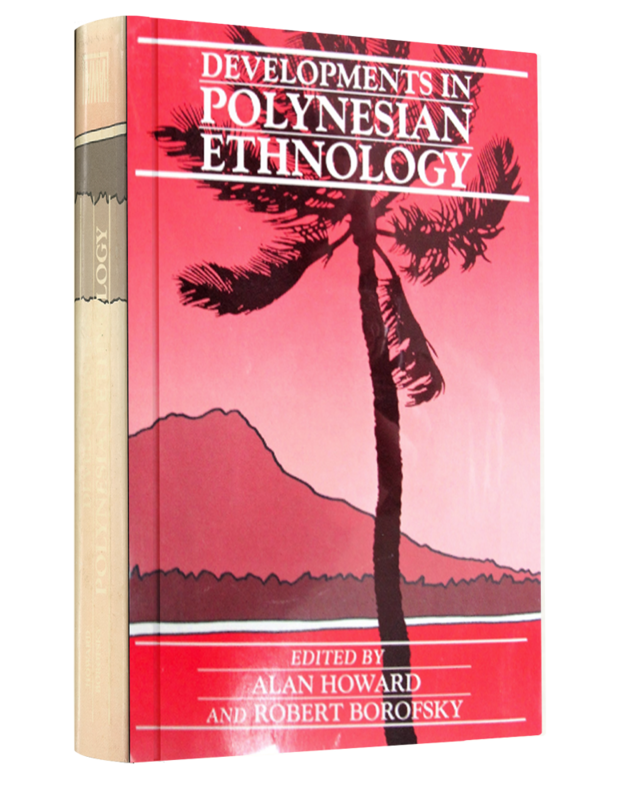 Developments in Polynesian Ethnology is being reprinted in electronic form by the University of Hawaii Press. 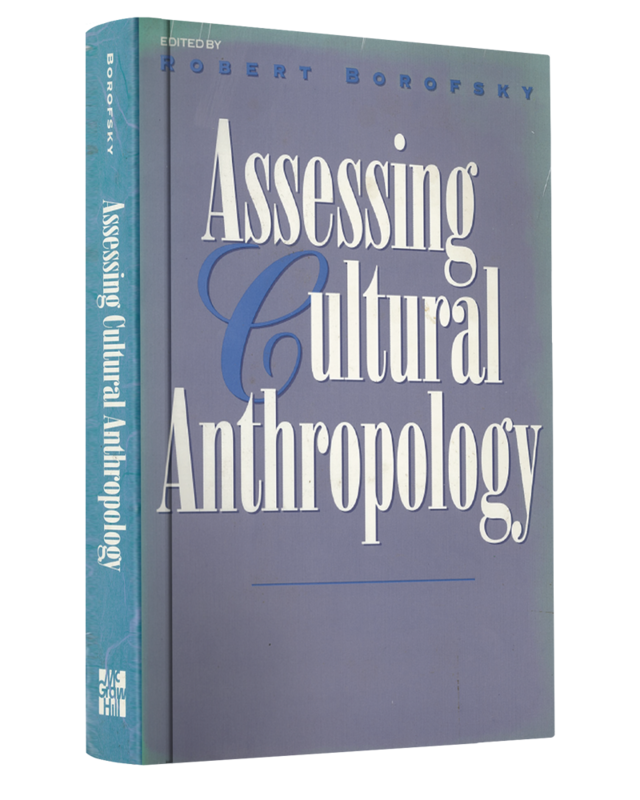 Why a Public Anthropology – which involved an early, preliminary version of An Anthropology of Anthropology – has been rewritten for use with the Center’s Community Action Project. 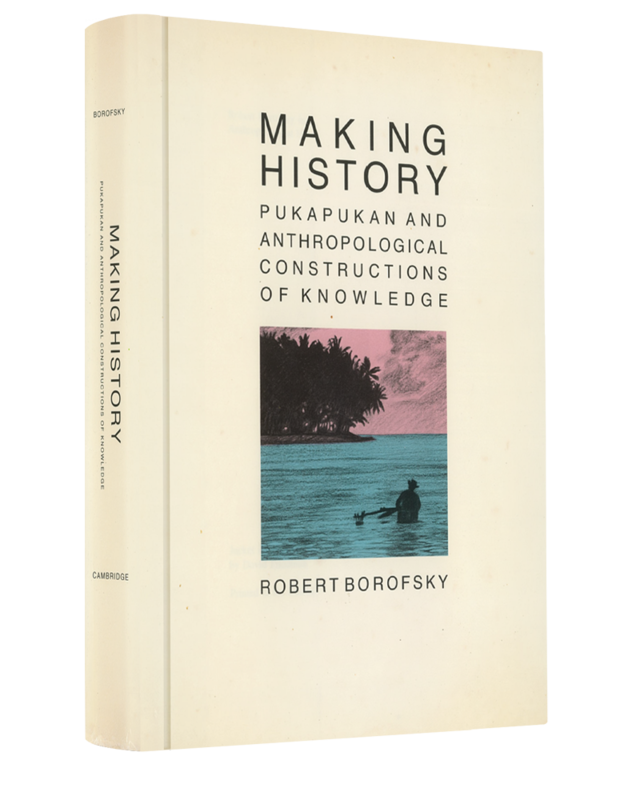 It is now primarily available to students and teachers who participate in that Project.